11/12/2018, OTTAWA – A new UN report is once again criticizing Canada for failing to provide full redress for its involvement in the torture of five Canadians. Abousfian Abdelrazik, who was arbitrarily imprisoned, and tortured in Sudan, while the Canadian government blocked his attempts to return home. Canadian officials have been found or are alleged to have been complicit in torture in each of these cases. For the first four men, Canada has provided cursory apologies and financial compensation. Regarding Abousfian Abdelrazik, the government has been criticized for refusing to negotiate a settlement or proceed to trial, and instead taking action that will draw the case out — possibly for years. Official declaration or judicial decision restoring the dignity, the reputation and the rights of the victims. Particularly in the case of Omar Khadr, the government and political officials have continued to share misleading and prejudicial information about the violation of his rights. The Committee also noted Canada’s continuing failure to provide adequate training about Convention duties for law enforcement officials, judges, prosecutors and medical personnel. The International Civil Liberties Monitoring Group (ICLMG) and Lawyers’ Rights Watch Canada (LRWC), which raised these concerns in a joint report to the Committee, welcomed the findings and are calling for the government to take immediate action to meet its legal obligations to oppose torture and ill-treatment. For example, the government’s statement of regret regarding Omar Khadr referred to Omar Khadr’s torture, ill-treatment and illegal detention as an “ordeal abroad” and expressed regret about “any role Canadian officials may have played” in “any resulting harm.” Another statement attributed the settlement as a measure to prevent costs of litigation. These statements are not true apologies and fail to meet the Convention requirements of redress. Similar issues exist in the cases of Abousfian Abdelrazik and others. Ensuring in full this kind of redress is necessary to prevent reoccurrence of participation in torture by Canadian officials. “By making all facts public, we are able to bring the changes necessary to end Canada’s complicity in torture. By pursuing those found to be complicit, we can end impunity and make sure that those who may wish to push, or entirely skirt, the boundaries of Canadian and international law know that they cannot do so unpunished,” added Tim McSorley, National Coordinator of the ICLMG. Marking the seriousness of these concerns, the Committee also took the extraordinary step of requesting that the Canadian government file an interim report in one year, as opposed to the usual four-year review period, explaining the steps the government has taken to address the failure to provide full redress. The submission from LRWC & ICLMG is online here. 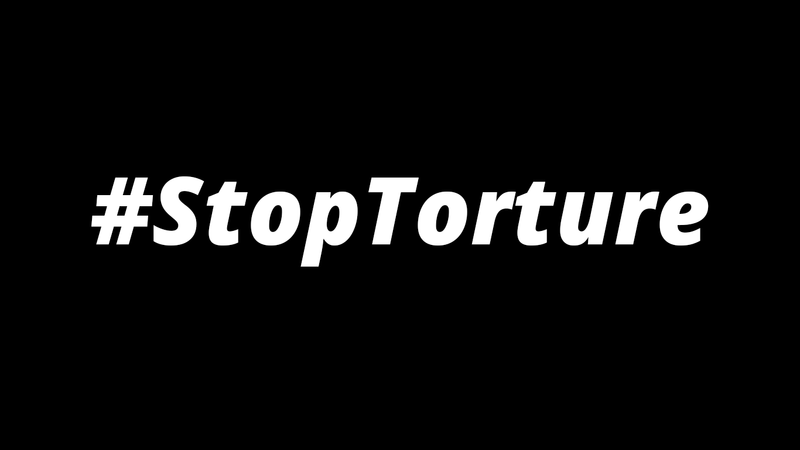 The full report from the UN Committee Against Torture can be found here. This entry was posted in News from ICLMG on 11 December 2018 by ICLMG CSILC.